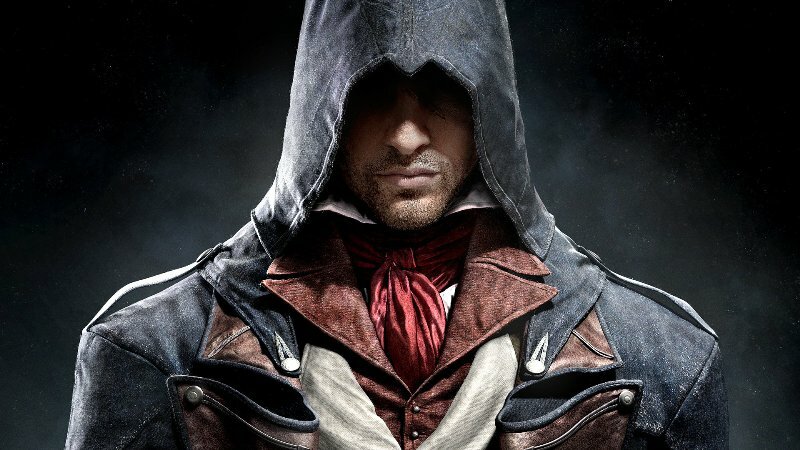 Assassin’s Creed Unity and Rogue: What’s The Difference? It’s something that many gamers will be asking today as they try to decide which of Assassin’s Creed: Unity and Rogue, the latest additions to Ubisoft’s historical parkour-and-swords franchise, to play today. We donned our cowls, armed ourselves with one of those cool hidden blades (a plastic one, obviously) and delved into both games to find out. The most obvious difference between the two is that Unity is a next-gen exclusive. Yep, you can only play it if you own a PS4 or an Xbox One. There are various reasons for this, with the sheer scale of the game’s recreation of Paris (and the citizens that inhabit it) just too powerful for older consoles to handle. Fortunately, Ubisoft haven’t forgotten about Creed fans stuck with the PS3 and 360. Rogue is exclusive to the previous gen consoles and is a fully-fledged addition to the franchise, rather than a shoddy spin-off. Still, fans of the franchise will probably want to play both. If you need a bit of cash to upgrade to the PS4 or Xbox One, why not sell some games or consoles with musicMagpie? Yep, you’ll be joining the Templars in Assassin’s Creed: Rogue! It’s the first time the series has cast players as the ‘baddies’, and a welcome change from the format we’ve come to know and love. Unity, on the other hand, is business as usual. You take up the blade of an Assassin and traipse through Paris carrying out all kinds of grisly murders. Unity is set in Paris during the French Revolution, which means you’ll be navigating through tight streets through crowds of people. Rogue, however, keeps the North American setting of Assassin’s Creed III & IV. You’ll explore wintry forests and the streets of New York, as well as sailing the seas on your boat Morrigan. It’s never a good idea to compare a new game to a previous entry in a franchise, but it’s fairly easy to see where the two games take their inspiration from. Rogue seems to be a continuation of the naval exploration of Assassin’s Creed IV; indeed, it’s actually set between the events of Assassin’s Creed III & IV, so expect a similar experience. Unity, by contrast, looks very much like Assassin’s Creed II (arguably the franchise’s most popular game to date), with a sprawling European city, plenty of tight alleys and assassination missions similar in nature to those carried out in AC II. As previously mentioned, Rogue takes place between Assassin’s Creed III & IV and sees various characters from those games popping up in cameo roles. Although playing III & IV isn’t essential to enjoying Rogue, it’ll certainly help. Perhaps the biggest difference between the two (apart from the platforms they’re available for, obviously) is their overall role in the Assassin’s Creed franchise. Rogue, it appears, is about tying up the loose ends of the series’ North American adventures. Unity looks to the future of the franchise, with a new setting, a new character called Arno and a much darker tone than fans of the series will be used to. Have you played Unity or Rogue yet? Which do you prefer? Let us know in the comments.